Moms and sons, get ready to dance! 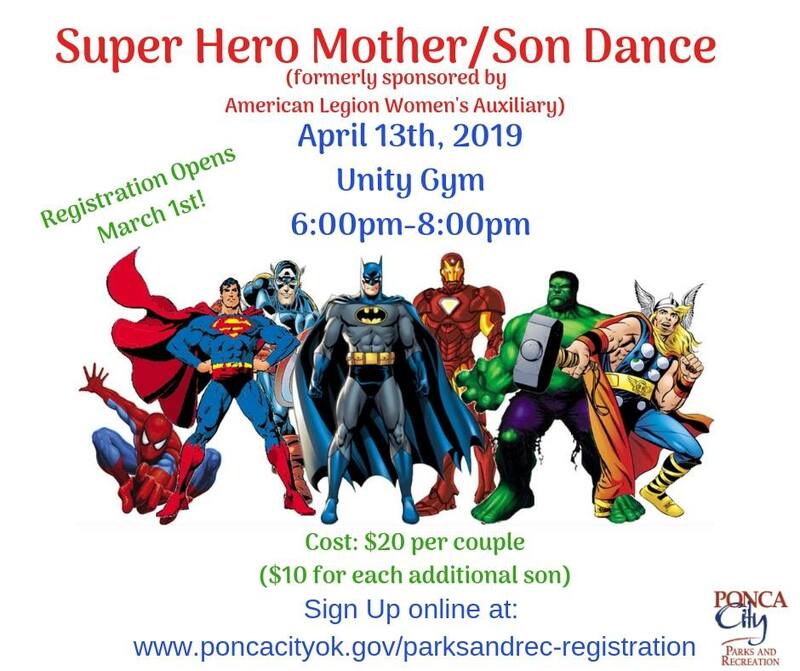 The Super Hero Mother-Son Dance (formerly sponsored by American Legion Auxiliary women) is coming! Mark your calendars and get ready for a fun, memorable evening with your favorite guy! Registration doesn’t open until March 1, but we’re sharing the details early!